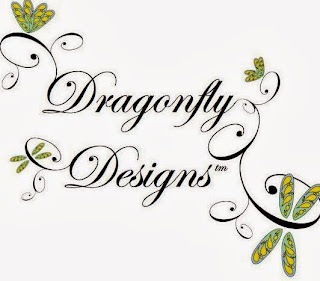 Dragonfly Designs: They painted the wood white in their mountain home...they really did! 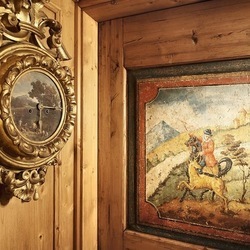 They painted the wood white in their mountain home...they really did! And I think it works beautifully. Sometimes in design, the unexpected idea turns out to be an unmitigated success. Do you like white painted wood in cabins and rustic mountain lodges? I would have answered that question with a big fat no. But after seeing this house, I've utterly changed my mind. This beautiful Sun Valley home was designed by decorator Chipper Joseph for her own family's use. 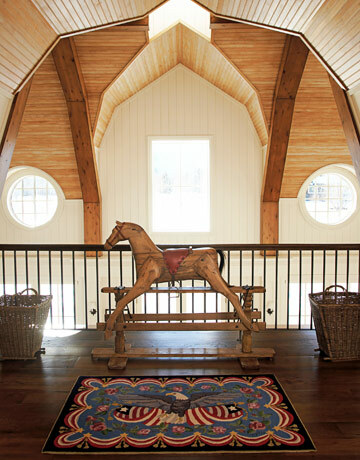 She set out to create a mountain house with the feel of a barn, and she has certainly accomplished it. 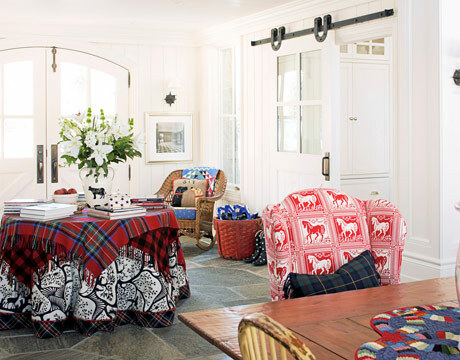 The red, white and blue combined with the Americana antiques and folk art are so charming and whimsical. It's all about fun, and isn't that just what a mountain cabin should be? I love the light filled rooms the white wall paint creates. The walls just glow, don't they. The light bounces around the room and highlights the intense shots of color. All this airy white combined with the bright primary colors should help keep spirits up on gloomy winter days! And won't it feel fresh and pretty in the summertime? Here's one last up-close look at the living room furnishings. Red and white polka dots!! 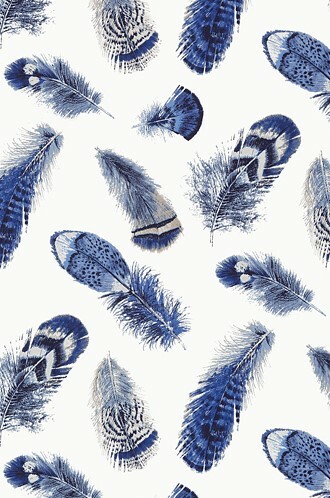 Blue toiles! Unmatched throws on every chair! Love it. This house is featured at HouseBeautiful. 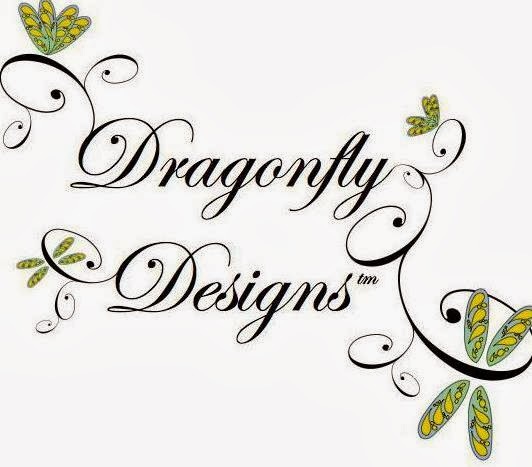 Please visit the site and read all about it, if you are so inclined. All the walls and trim in this house were painted with Benjamin Moore's Linen White cut with a 50% white base, just in case you want to try this look out on your home. If you like this look, come shop at TahoeDreamInteriors.com. For a quick look at all our favorite mountain fabrics in reds, click here. And for a quick look at all out blue fabrics, click here. Finally, if you love plaids, click here.